Lencioni has a new title to add to his business parables. The Ideal Team Player follows the personnel issues of a new CEO, Jack. He has managers in conflict and needs to hire many new employees. He strives to help struggling managers and avoid hiring on new problems. Jack struggles to discover the real virtues of a team player and then how to build a culture that rewards and develops those virtues. 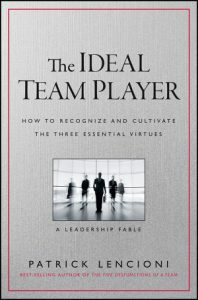 Lencioni has a model for what makes up the ideal team player. He warns that we need to stop hiring just for competency and technical skills and focus in on what really makes someone successful in most workplaces. We need to recognize that much of what makes someone a great employee is often not reflected in a job description or even a performance evaluation. The story in this book makes it memorable. But the meat is in the way Lencioni says they hire at his company, The Table Group. 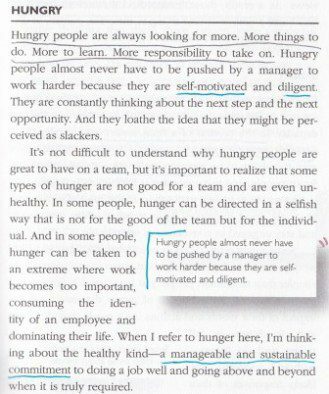 And how they create a culture that supports the team player and encourages others to find a culture bettered suited to their priorities. Who is the ideal team player? It’s someone who is humble, but not a pawn. It is someone who is hungry, but not a bulldozer. And it is someone who is smart, but not just a charmer. In this context, smart refers to having common sense about people and understanding how to work with others. 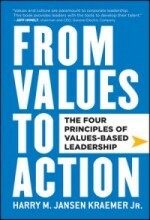 Lencioni doesn’t pretend that it’s easy to determine who embodies these three virtues. He offers tips for how to identify those who have and those who do not have these virtues. Some are more obvious: “Look for more mentions of we than I.” Other tips include how to encourage a reference provider to give a useful and honest appraisal of an applicant. 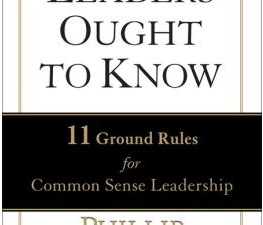 His last chapter also provides ways of assessing current employees for levels of humility, smarts and hunger. The book includes a two-page self-assessment. If you enjoyed The Five Dysfunctions of a Team, you’ll want to see his infographic for how these two models relate. 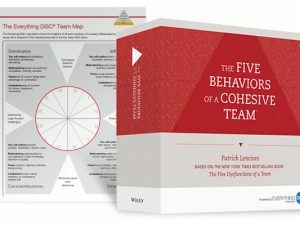 You can use The Five Behaviors of a Cohesive Team™ and the insights from The Ideal Team Player to cultivate an organizational culture around teamwork.